Located in the 'elite circle' of Abbotsford. 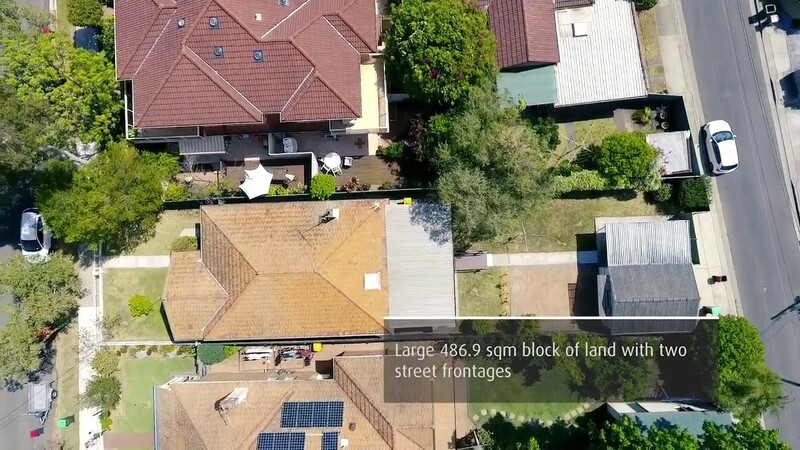 Melatiah occupies a prominent position in this exclusive suburb, this home offers the perfect opportunity for a family looking to enjoy its surroundings with the added potential to improve if required. This solid double brick North Facing single level home enjoys a R3 zoning. The opportunities are endless with a large block of land that is complimented by two street access from both Altona & Spring St.
Further impressive features of the home include a large kitchen, three large bedrooms, separate lounge and dining rooms, two bathrooms, off street parking for two cars including a lock up garage. You'll be impressed with the North Facing yard offering natural light and easy maintenance. Located a short walk from the water's edge, parks, Abbotsford & Wareemba shops as well as Ferry & Bus transport this home is sure to impress. Homes in such a prized position rarely become available, be sure to inspect today!